Youngest in a family of rodeo performers, Dixie made her trick riding debut at five. 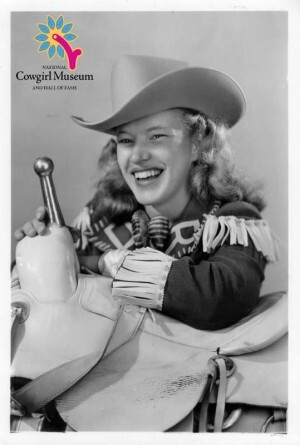 She became the first juvenile professional rodeo clown while working Wild West shows. Primarily a trick rider, Dixie successfully competed in all rodeo events, though her specialty was calf roping. She also raised and trained quarter horses for competition. Dixie was a charter member of the GRA and worked as contract representative promoting rodeos.